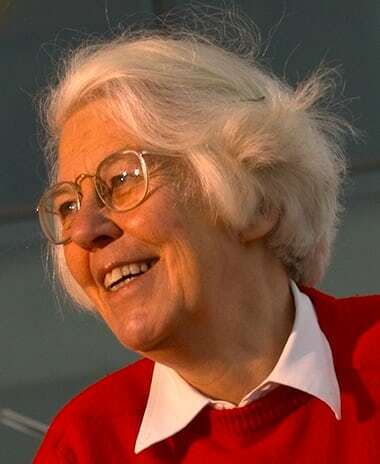 Prof Dame Wendy Hall, a director of the Web Science Institute at the University of Southampton, points to the wide variation in gender ratios in computing internationally, which she argues would not be seen if there were a universal biological difference in ability between the sexes. While only 16% of computer science undergraduates in the UK – and a similar proportion in the US – are female, the balance is different in India, Malaysia and Nigeria. In fact, in the west, female participation in computer science has plunged since the mid-80s, while female participation in medicine and other scientific fields has increased steadily. . . .